The Last Guardian? Final Fantasy VII Remake? 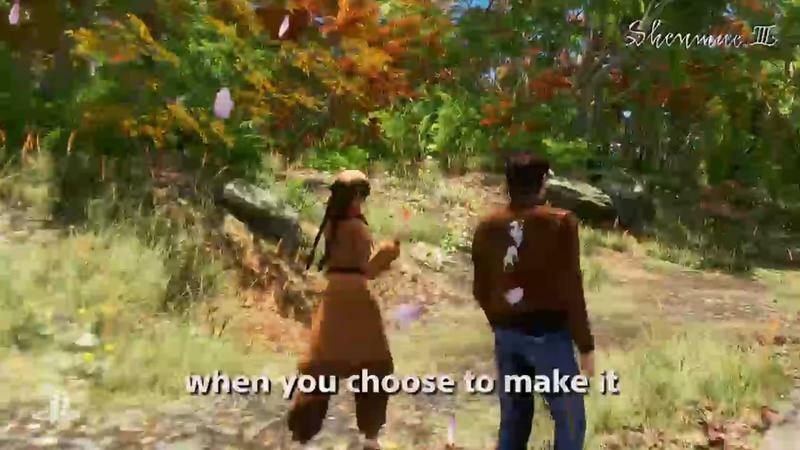 And now Shenmue 3? I don’t think my heart can take it, but this press conference is indeed happening. Yu Suzuki came out on stage, announced that he was doing a Kickstarter for Shenmue 3, and everyone did a big happy countdown to get it started. Head on over to the Kickstarter page to get more information and pledge. Bloodstained: Ritual of the Night just secured $5.5 million, becoming the largest game in the website’s history. I wonder if Shenmue 3 can rival that. Suzuki is looking to secure $2 million in financing, and the game will be aiming for a PC and PlayStation 4 release. The kickstarter page is currently timed out, so my guess is we’ll have no problem making Shenmue 3 a reality.